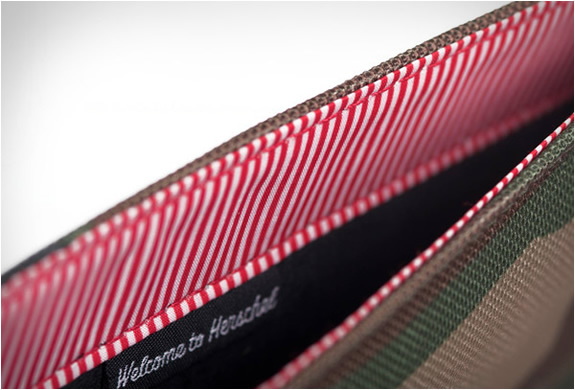 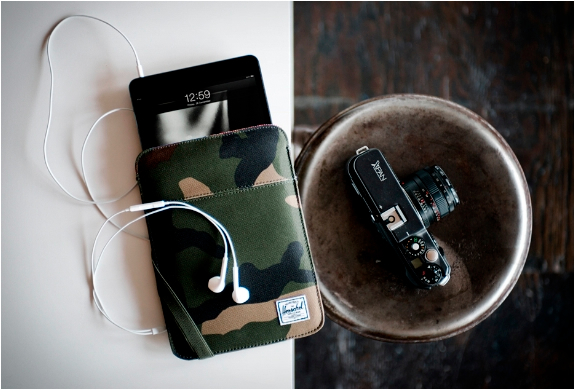 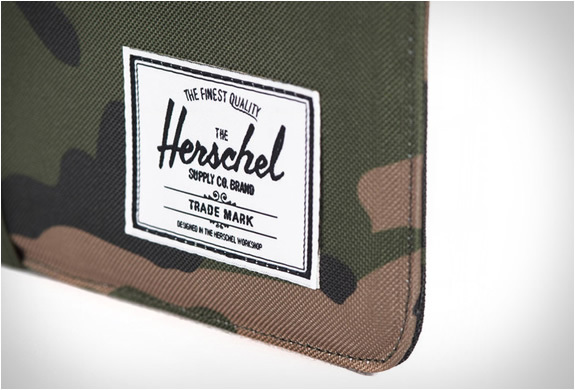 New iPad Mini sleeve by Herschel Supply. 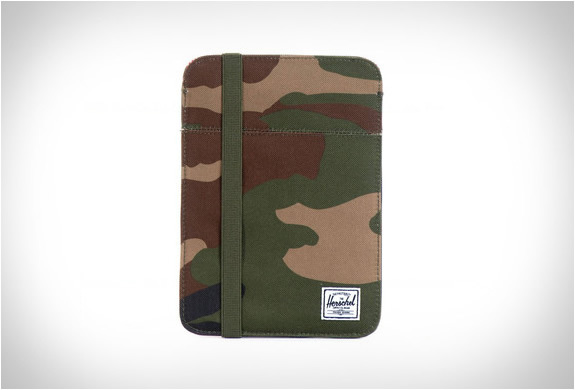 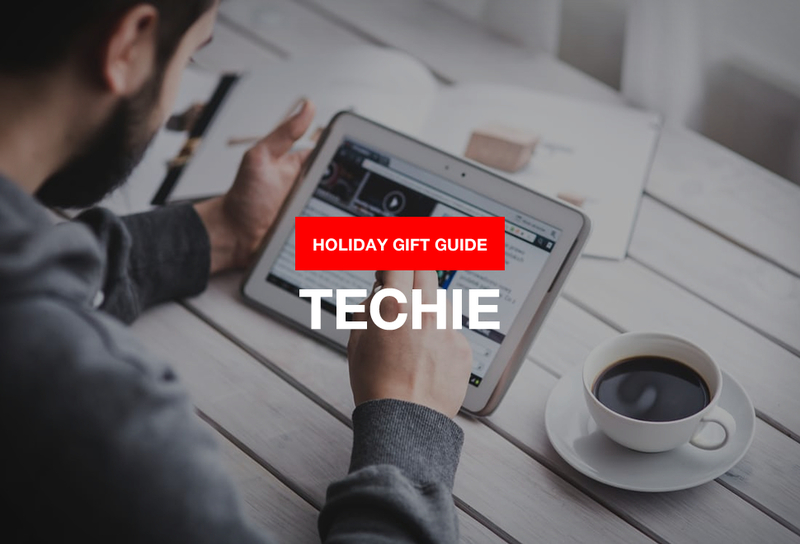 The cool Cypress Sleeve keeps your iPad Mini protected while maintaining its slim silhouette. 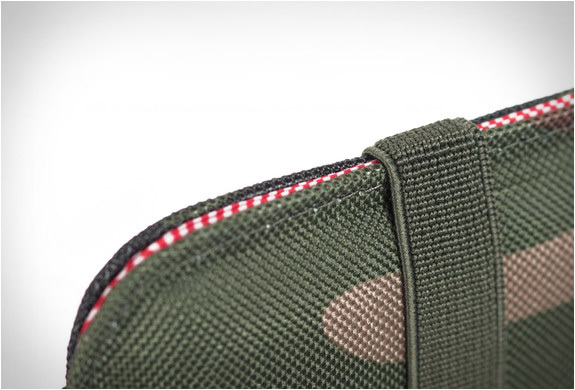 The woodland camo sleeve features a secure elastic closure inspired by vintage notebooks and a fleece lined interior. 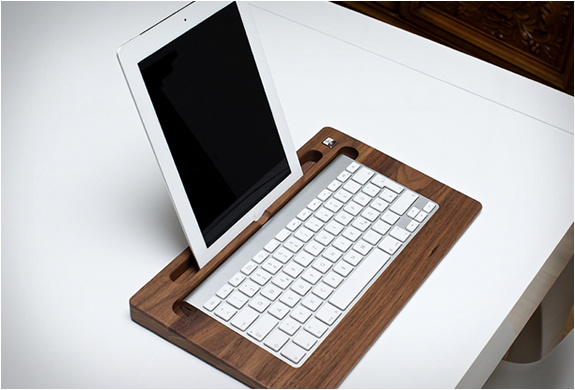 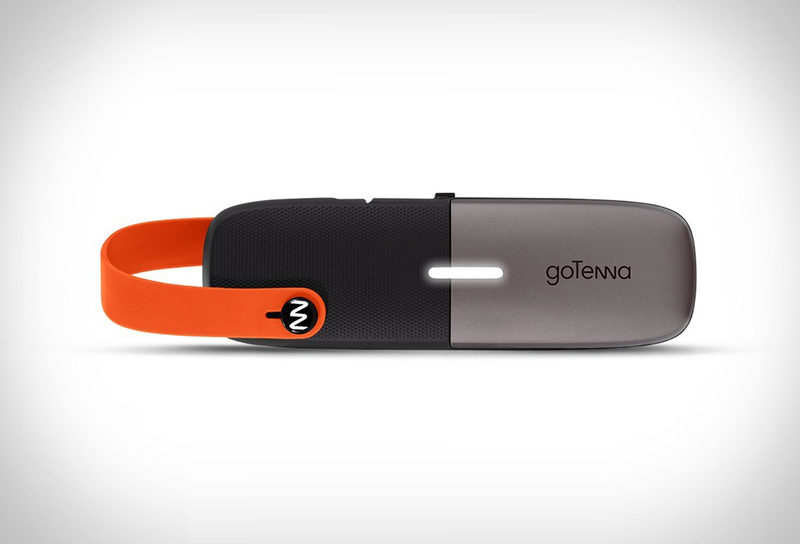 also available for the iPad.